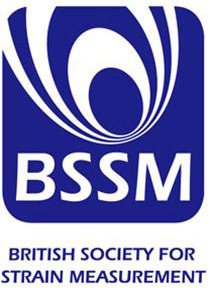 The British Society for Strain Measurement was founded in 1964 the BSSM is a scientific, educational, and promotional organisation to advance the knowledge of strain measurement, stress analysis and related areas of Experimental Mechanics. It provides a forum for the exchange of information on strain measurement and related technologies through specialist conferences, seminars, and workshops, and promotes and encourages widely recognised certification in strain gauge application, strain analysis and stress and load analysis. The annual Conference on Advances in Experimental Mechanics and the EMEX exhibition, takes place in late August or early September. Techni Measure have been Corporate members since 1971. The Society is made up of individual, student, corporate and educational members in the UK and abroad. The Engineering Integrity Society is a long-established society, focusing on the areas of fatigue, testing and durability. The EIS offers a unique forum for industrial engineers to exchange ideas and experience. Since its foundation in 1985 the Society has made an important contribution to engineering science, holding major National and International Conferences, organising and co-ordinating specialist task groups and presenting technical seminars. The EIS organises seminars and training programmes, and also holds an annual Instrumentation, Test and Measurement exhibition, including forums on topics of current interest to engineers. Techni Measure have been Corporate members since its inception in 1985. The Society publishes bound volumes of Conference Proceedings and reports of seminars and Task Groups are published in the Society Journal, which also contains technical articles and papers. All EIS events are open to members and non-members alike. 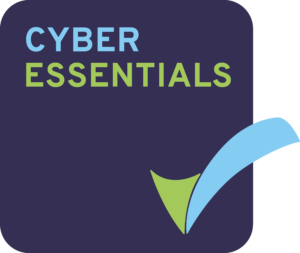 Cyber Essentials is a Government-backed, industry-supported scheme to help organisations protect themselves against common online threats. Certification involves ensuring that appropriate policies are in place within an organisation to help prevent against unauthorised use of IT systems and ensure appropriate methods are in place to prevent cyber attacks. 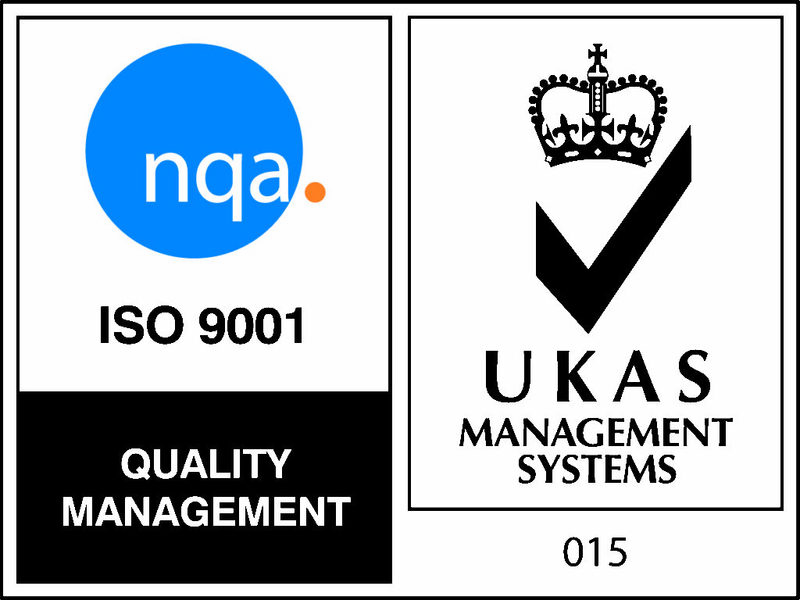 Techni Measure is proud to have passed all tests and regularly checks all systems to ensure breaches are prevented.